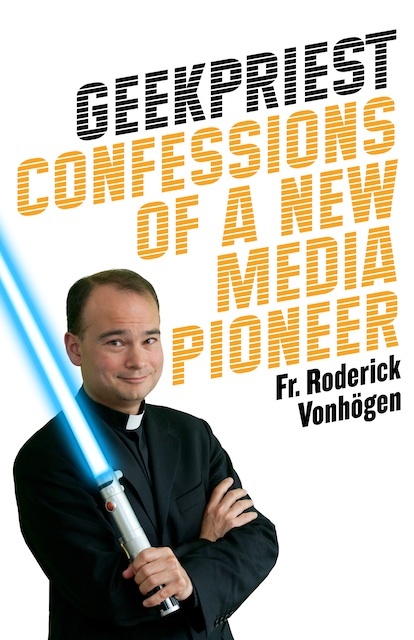 On the confessions of a geek priest! Hello! Today I bring you my short review of a book I just read, and which gives a realy cool look at New Media. If you happen to want this book, you can find it on Amazon!! I hope you read this book and like it as much as I did. 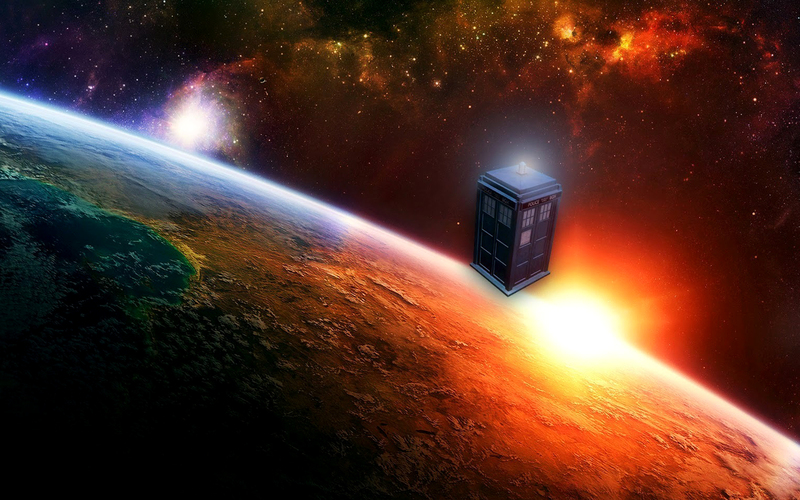 In the meantime… see you soon!